The entry of heavy and medium goods vehicles into Delhi was banned for three days beginning 11 pm on Thursday night. According to Delhi Police, 1,008 vehicles were allowed entry because they were carrying essential goods and 445 vehicles were returned from Delhi borders. Many of the trucks did not come to Delhi borders either by choice or because they were returned by police. 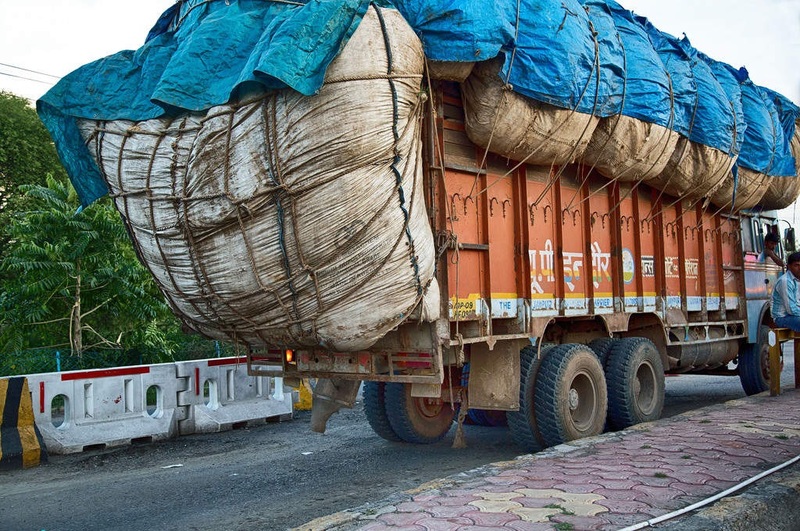 NEW DELHI: Over 400 heavy and medium goods vehicles were returned from Delhi borders due to a ban on their entry as the city’s air quality remained severe for the second consecutive day on Friday, an official said. The entry of heavy and medium goods vehicles into the national capital was banned for three days beginning 11 pm on Thursday night. According to Joint Commissioner of Police (Traffic) Alok Kumar, 1,008 vehicles were allowed entry into the city from 11pm on Thursday till 6am on Friday because they were carrying essential goods. As many as 445 vehicles were returned from Delhi borders, he added. Another officer said many of the trucks did not come to Delhi borders either by choice or because they were returned by police from the neighboring districts of Delhi.